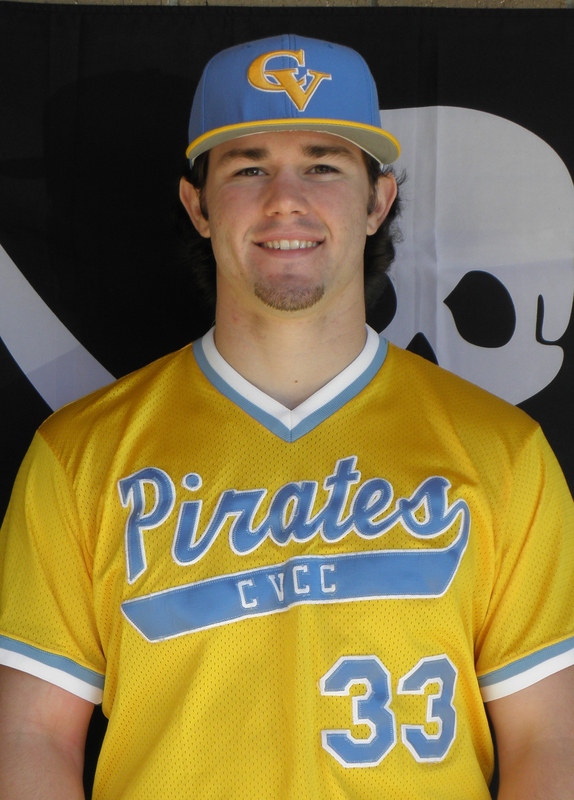 Trey Williamon enters his first season as a student assistant coach for the Pirates after completing his baseball eligibility for CVCC during the 2011 season. A native of Mt. Olive, Alabama and a graduate of Gardendale High School, Williamon played at ACCC Northern Division power, Shelton State, during his freshman season in 2010. However, he transferred to Chattahoochee Valley in January of 2011 and instantly became a fixture in the Pirate lineup at third base. Williamon finished the 2011 campaign by hitting .354 with 17 doubles and 50 RBI’s. With several scholarship offers in hand, Trey tore his ACL in the Pirates final ACCC tournament game of the year, which completely shattered any hopes of playing baseball during the 2012 season. 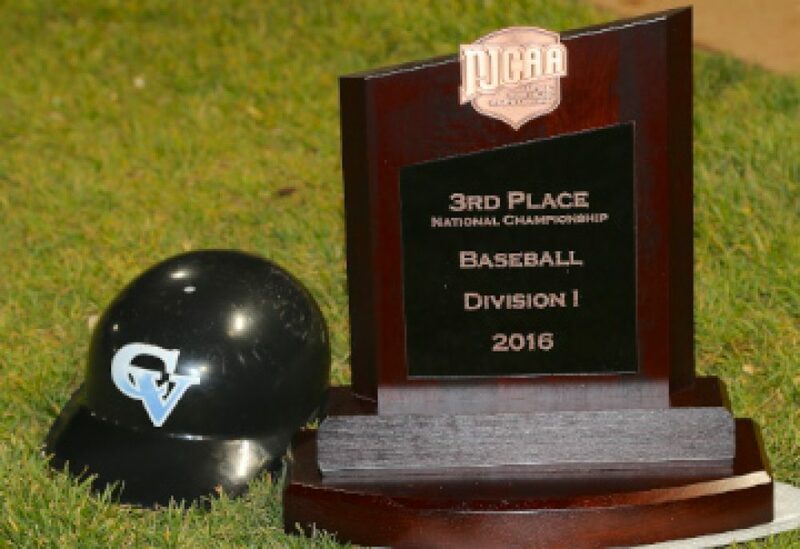 Williamon made the decision to return to CVCC in order to rehabilitate his damaged knee, continue to take classes, re-polish his game once healthy, and to assist Coach Thomas and the rest of the staff as a student assistant coach. Make no mistake, though, Trey will return to the game next season as a player. In the meantime, his primary duties will be to organize and direct game day and practice activities, assist Coach O’Neill with the infielders, and provide general assistance to Coach Thomas during practice and games. In his spare time, Williamon enjoys working out, hunting, fishing, and spending time with his friends and family.